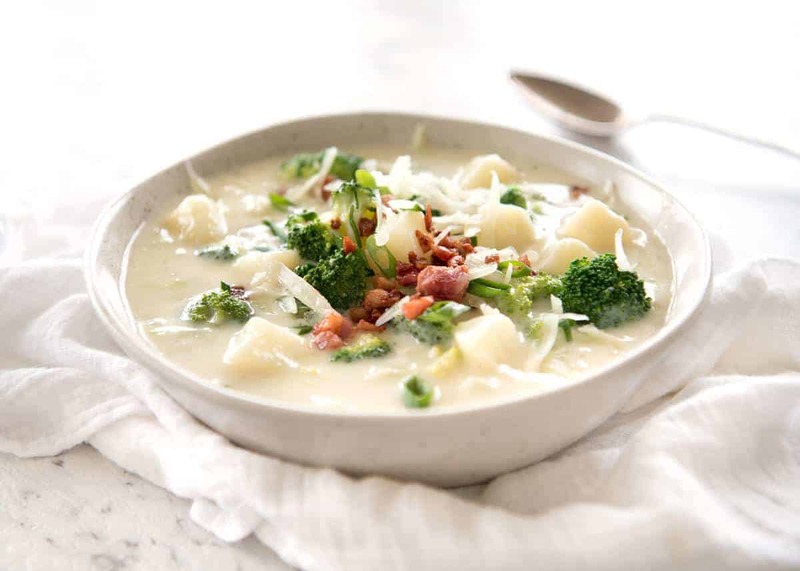 Thick, hearty and creamy, this Broccoli and Potato Soup will warm your soul. I like to stir through cheese at the very end for that little bonus cheesy goodness, and to finish it off with a sprinkle of golden brown bacon or ham. Use this recipe as a base to add your own touch, like adding protein and other vegetables! 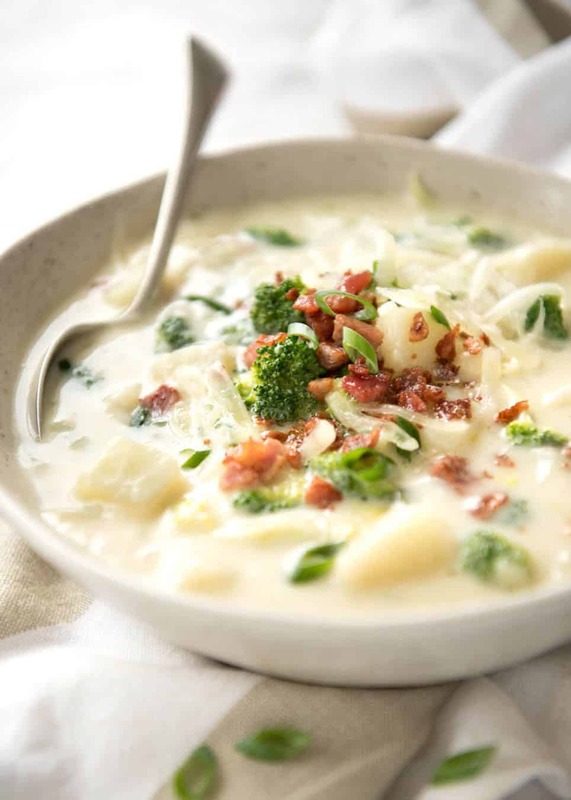 I had planned to publish this Potato and Broccoli Soup last week. But Sydney was ravished by a heatwave, and yes, we are in the height of summer but 38C/100F days with 75% humidity and no breeze is still extreme weather for this time of the year. 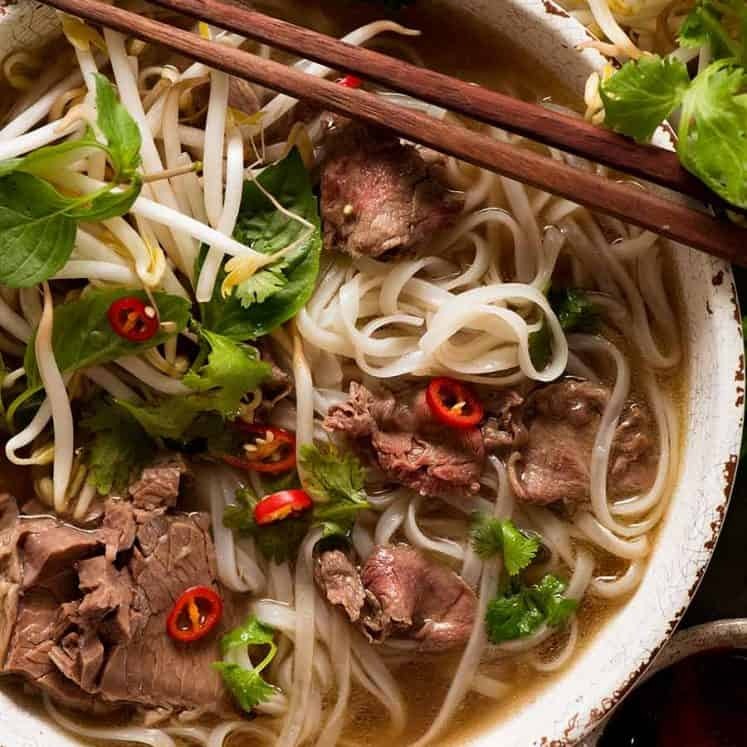 And when it’s that hot in a house with no air conditioning, I literally couldn’t even look at the photos, let alone write a post and be all excited about how tasty it this soup is. And the thought of creating the video, having to look at all that steamy soup……..I was sweating just at the thought. The base of this is a creamy white soup which is made from a roux – sounds fancy (it’s French 😉 ) but it’s just melted butter + flour mixed together which thickens whatever liquids you pour into the soup. 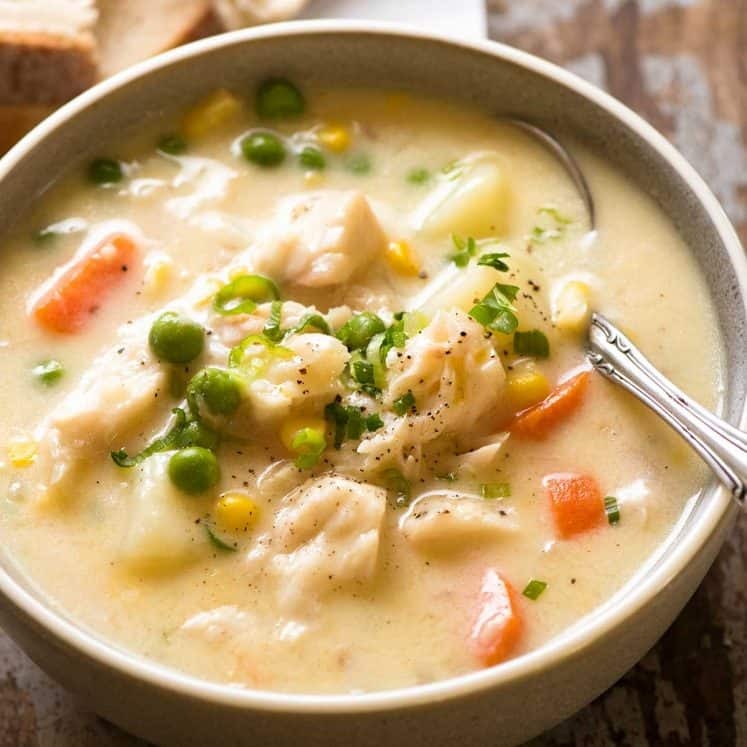 It’s the base of almost all creamy things you will find on my website – like this Ham Potato and Corn Chowder, Seafood Gratin Pasta Bake, White Chicken Enchilada Soup (<– Seriously SO GOOD!) and this Creamy Broccoli Gratin / Casserole. Much healthier than using cream! 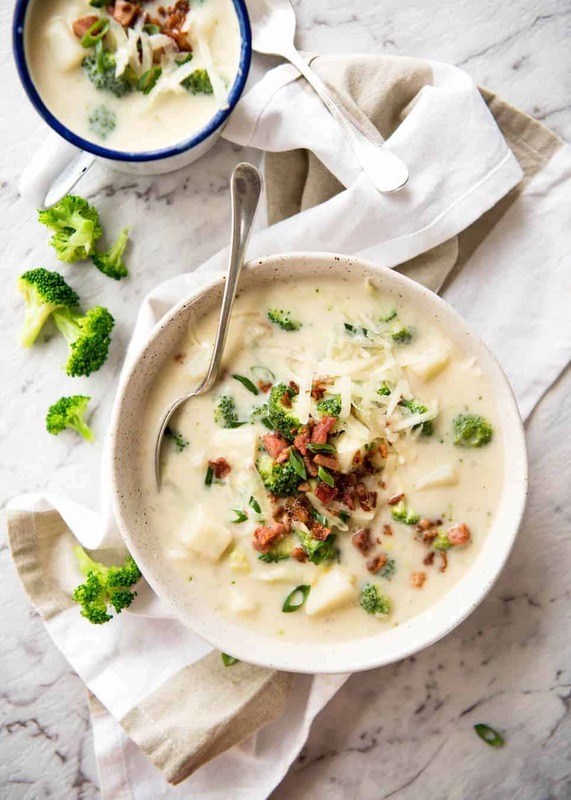 I’ve kept this soup fairly simple, using just broccoli and potato because my fridge was (unusually) free from proteins other than some scraps of bacon which I chopped up and used as garnish. But you can really toss in whatever you want, just use this recipe as a base for a fridge clean out! 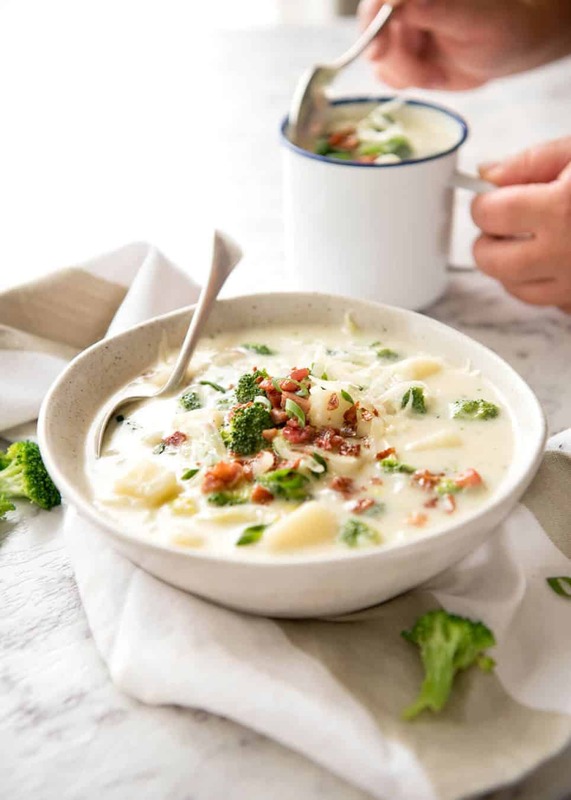 A thick, hearty, creamy Broccoli and Potato Soup that will warm your soul! Use this recipe as a base to use whatever vegetables and proteins you have - I kept this simple and classic. Add flour and mix into onion mixture. Cook for 30 seconds. Add about 1 cup of milk and stir quickly, it will thicken quickly. Add remaining milk gradually, whisking as you go (video below recipe is helpful if you are new to this) (Note 2). Add chicken broth, water and potato. Bring to simmer, and cook for 12 - 15 minutes, stirring occasionally, or until potato is just cooked. If the soup gets too thick, add more chicken broth (or water) - depends how rapidly you are simmering. 1. Any all rounder potato works well for this recipe. In fact, any potato works will work fine, whether it's waxy or starchy, as long as you follow the recipe and don't overcook the potato. 2. In the video, I use a wooden spoon for this step and only switch to a wire whisk once I start adding the remaining milk. This is because I'm using an enamel coated cast iron pot and I don't want to risk scratching the surface with vigorously whisking! 3. 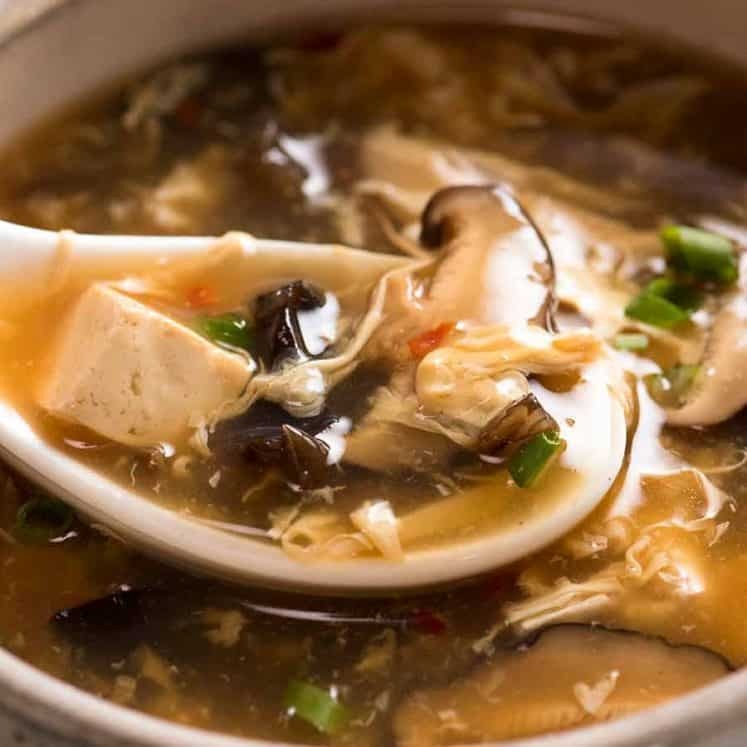 To make this GLUTEN FREE, leave out the flour and make sure you use GF broth. Then mix together 4 teaspoons of cornstarch / cornflour and a splash of water to make a slurry. Add that into the soup towards the end and cook for a couple of minutes - this will thicken the soup. 4. 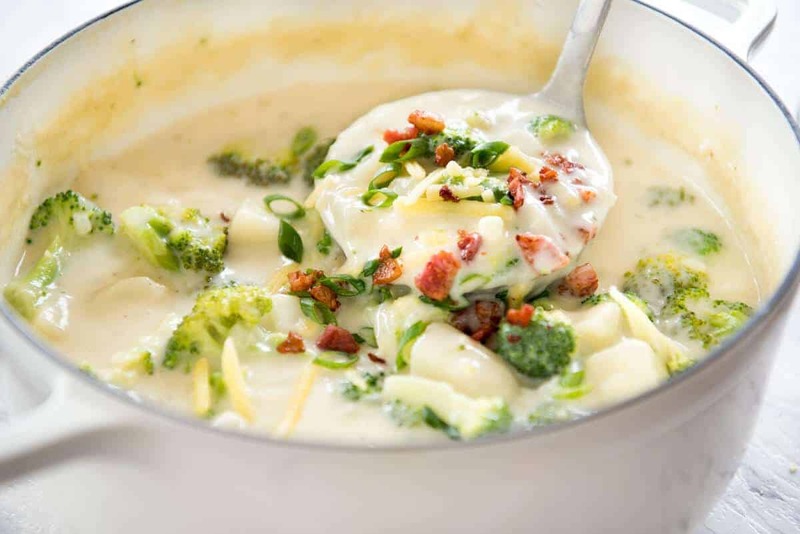 Broccoli and Potato Soup nutrition per serving, assuming 5 servings and that 1 cup of cheese is used. Excludes toppings - because I cannot be held responsible for the amount of BACON you might pile on top! 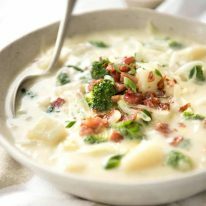 Broccoli and Potato Soup recipe video. Love sharing videos where there are little sightings of my Baby Hands. In lieu of shaving him / investing in a “cooling” mat which he probably wouldn’t use anyway. 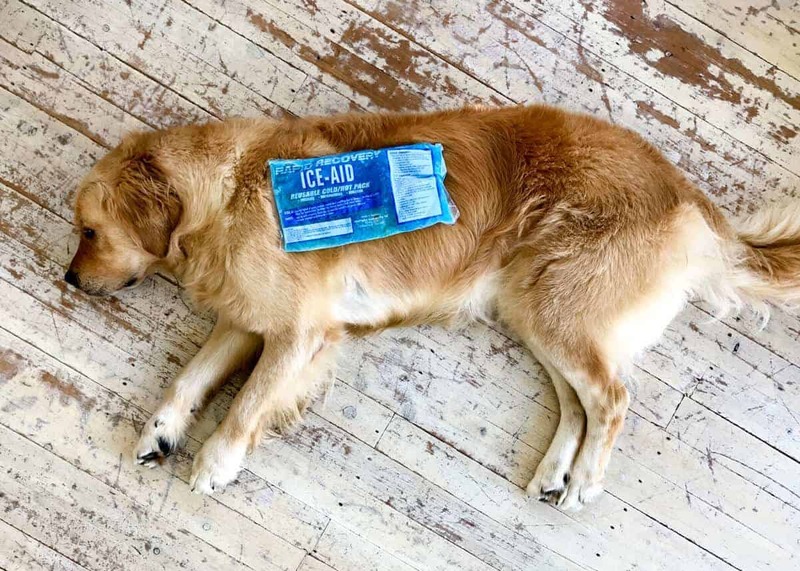 He’s lying on one too… ? Hi Nagi! I’m about to make a big batch of this soup & I noticed you mentioned “defrosting the last tub”. 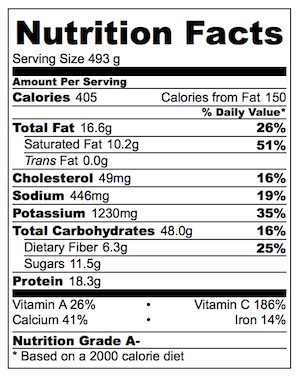 Does this mean the potato chunks don’t come out of the freezer all grainy & unappetizing from being frozen? That would be so awesome! Amazing soup! I took about 1/3 of the soup and ran it through the blender and added it back in. Sigh…. it was so good it was hard to stop eating it. This goes into my tried and true recipes! You could, just cut back on the amount so it’s not too salty! Great easy soup! I used a mix of broccoli and cauliflower floret because that’s what I had. Omitted cheese bc I didn’t have any and added pancetta crumbles. Yum!! Nagi. I LOVE this recipe. You write recipes the way I cook. Add this add that. Use what you have on hand. Never the same soup twice but always delicious. Tonight I am adapting it yet again. This time I am adapting to be made in my pressure cooker and added sweet and regular potato as well as spinach, broccoli, and carrots. It has become my go to base and I adapt for many recipes. Thank you so much. Best recipe ever! We love it! This is absolutely delicious!!! Tried it once, now this will be my go to for potato soup!!! My picky family LOVED this soup. Skipped the cheese for my husband added extra cheese to cover broccoli for my 5 year old and it was a major hit. I added some sauteed chicken breast and served with bread. I was able to make this soup with my 1 year old wobbling around it was super easy. I will definitely make again and try more of your recipes. 1/8 tsp, just a pinch! Will this work with leeks instead of broccoli ? Hi nag, do you have any freezer tips for this recipe?